It is always fascinating to look, how our ancestors imagined the times we now live in. 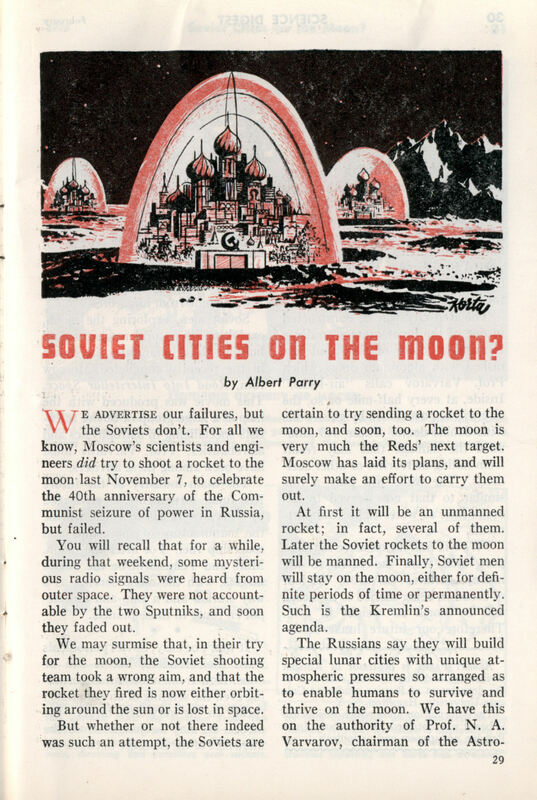 From flying cars to the cities on the moon, it is always interesting to explore the past visions of the future, and compare them to the reality. Many envisioned technologies never made it the history books, however, there were some predictions which now seem almost frighteningly correct. In following article, we are going to explore all the major aspects of the incredible world of retro-futurism, regarding the field of transportation. 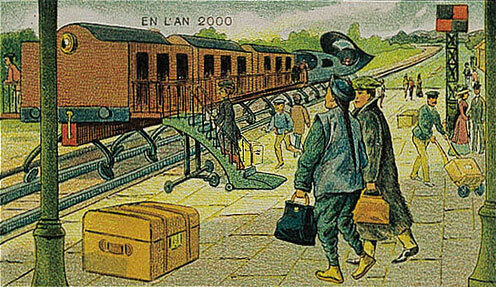 Did these predictions about the transportation in future come true? And will they ever do? Well, let’s find out. Only a very few writers of the past have made so accurate predictions about the future as the French visionary author Jules Verne(1828 – 1905), unofficial founder of the sci-fi genre. His creative mind managed to come up with many ideas never thought of or envisioned before; many of which exist today as actual inventions. 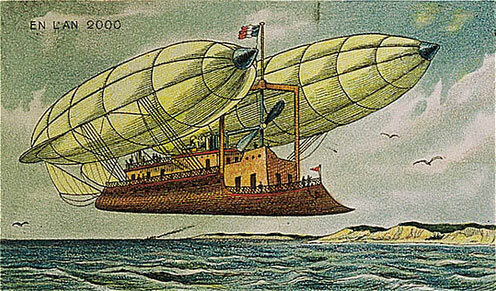 In the realm of future transportation, Jules Verne has made many incredibly accurate predictions. In the novel 20,000 Leagues under the Sea(1870), Jules Verne described the Nautilus, a giant metal submarine running on sodium-mercury battery power. According to Verne, Nautilus was the shape of an elongated cylinder with conical ends. The length of this cylinder was exactly 70 meters (230 feet), and its maximum breadth was 8 meters(26 feet). 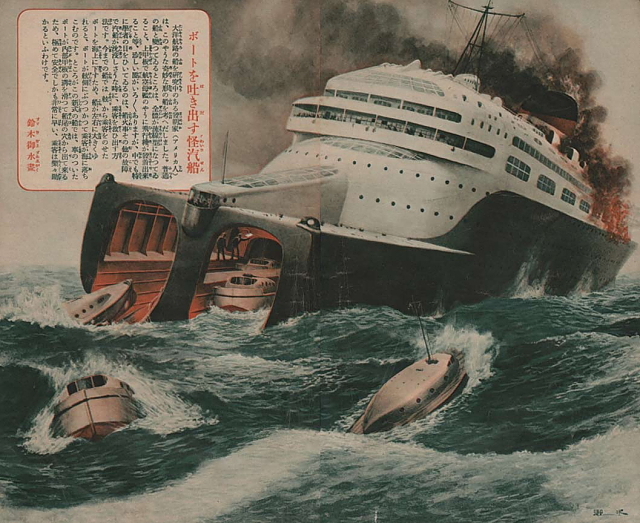 Its top speed was around 50 knots(57.5 mph), floor area 1011.45 square meters(11,000 square feet), and it had a displacement of 1,507 freight tons. The Nautilus used floodable tanks for adjusting its buoyancy and controlling its depth this way. Its crew gathered all food from the sea, and used a distillation machinery to make drinking water from seawater. In his long-forgotten novel Paris in the 20.th century, Jules Verne depicted not only the widespread use of cars, but also various infrastructures built for them. He predicted that Paris in year 1960 would be full of cars powered by compressed air, while many refuelling stations would be built around the city. 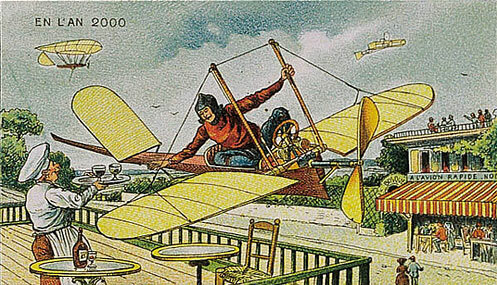 In the novel Robur the Conqueror, Jules Verne predicted the rise of heavier-than-air flying machines, more than 40 years before the first airplane. 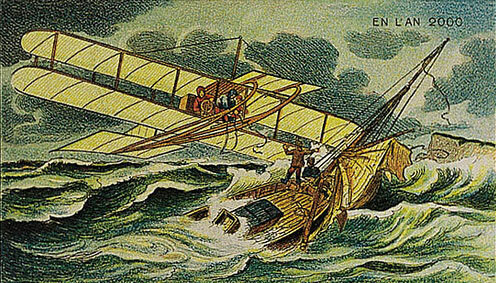 He depicted the Albatross, a giant flying ship equipped with 37 vertical propellers, powered by electricity from accumulators. Albatross was more than 100 feet long, and it was entirely made from hardened paper. 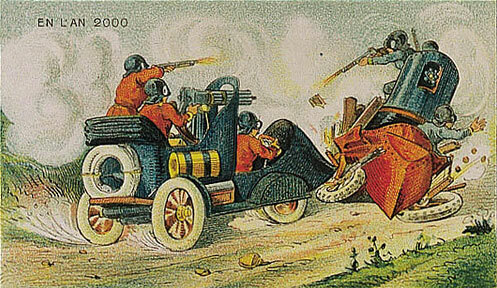 During the first half of the 20.th century, many interesting predictions about the world 2000 were made by variety of visionaries and artists. 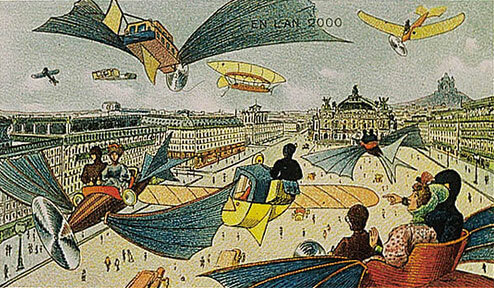 Types of the future transportation included flying cars, electric trains, electric airships, and much more. 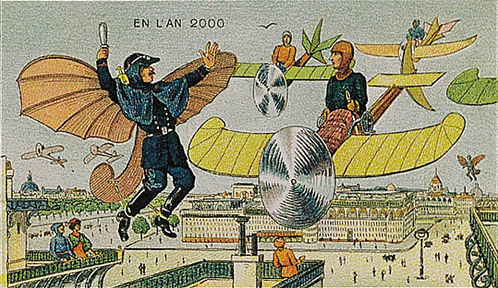 One of the most famous was French artist Maximilian Villemard(1865 – 1931), who in year 1910 produced a series of postcards showcasing his vision of the life in the year 2000. In year 1936, Japanese design magazine Club Shonen published an article entitled ”Transportation Invention Competition” — an illustrated series of the envisioned transportation of the future, based on variety of concepts by inventors from all around the world. From high-speed mountain monorails to high-speed tank-like battle boats, the images showcased a incredible blend of technological innovation and artistic imagination. Previous Post11 Historical Misconceptions!Next Post15 Ridiculous Predictions Which Didn’t Come True! Really love the Retrofuturism stuff always have, more would be great! I was just listening to some classical music and I noticed your “Historyrundown” suggestion to look it up, so here I am joining others to explore.